Are you looking to make tickets for an event you’re planning? Before the planning takes place, you’ll need to make entry tickets. What are entry ticket templates, you say? Well, they are a form of passes that allow you to enter to a specific event. They have multiple uses and there are different types. 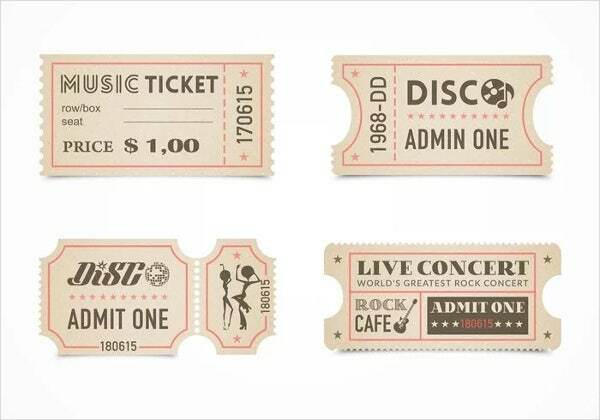 We have made a list of ticket templates for you to browse through and print. We will also be informing you about each one in case you might have queries. 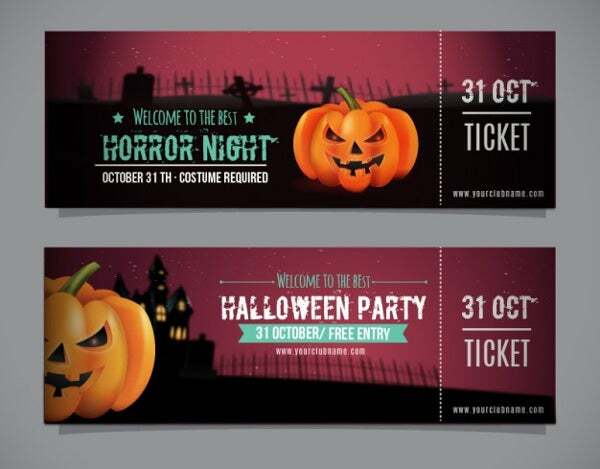 To browse through more examples, check out our Free Ticket Templates on our website. To help control the crowd better during your event, you need to make tickets for them to buy (or claim) before the event starts so it would be easier to accommodate them as they get inside. It is also important for you to hand these out early on if ever there are limited seats inside the area you are holding the event. 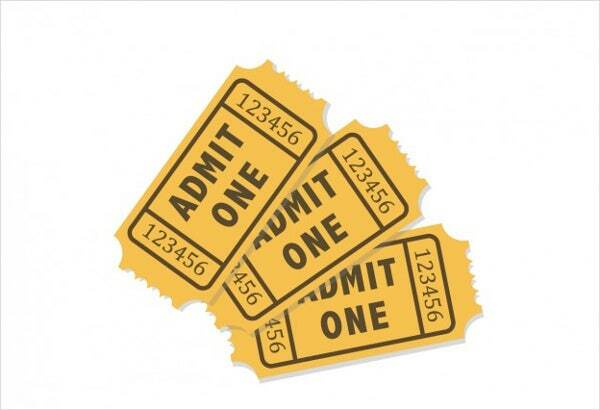 Tickets are not just for show as they help you count the number of heads by the number of tickets sold. With that, you can organize the final preparations accordingly if there are ever any changes that need to be made. 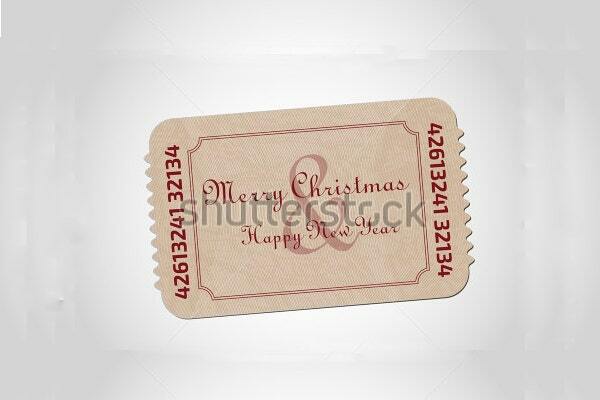 For every occasion, your ticket has to also represent it. It allows the audience and buyers to know directly what the event is all about and what they should expect. Like, for example, Christmas Entry Tickets and Halloween Party Entry Tickets. 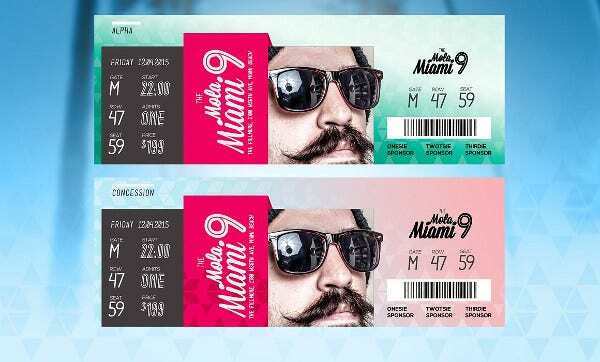 These tickets represent the theme of the event to help those looking for a good time. During the Yuletide season, audiences would love to bring the festivities alive. These tickets can find what they are looking for and to show them what is in-store. Check out our website for more Ticket Templates to choose from. 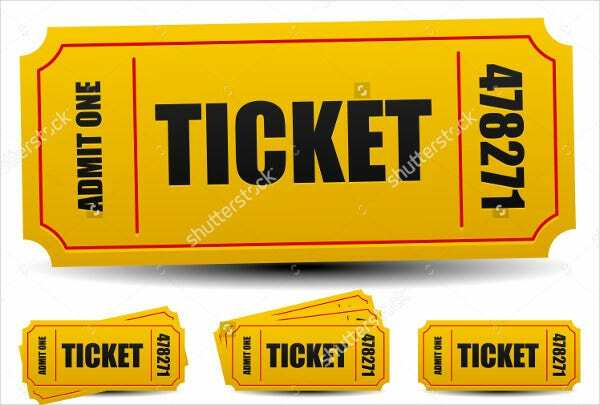 Contest Entry Ticket Template. Entry tickets are not just meant for entry into special events, they are also meant as a form of joining or signing up. Take contests for example. To participate in one, you must acquire a ticket so the organizers will know that you are included in the competition. 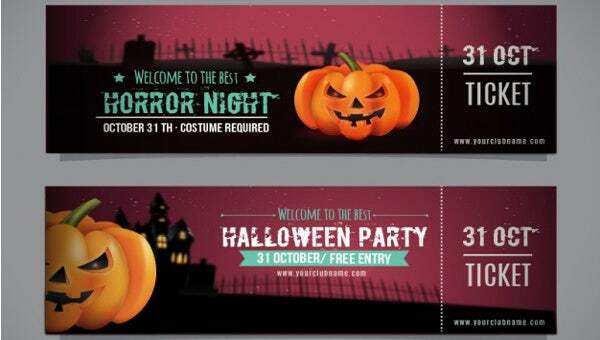 Free Printable Entry Ticket Template. These kinds of tickets are printed on the spot during transactions before the entrance of the area. Such examples are movie tickets or theater tickets. Admission Entry Ticket Template. 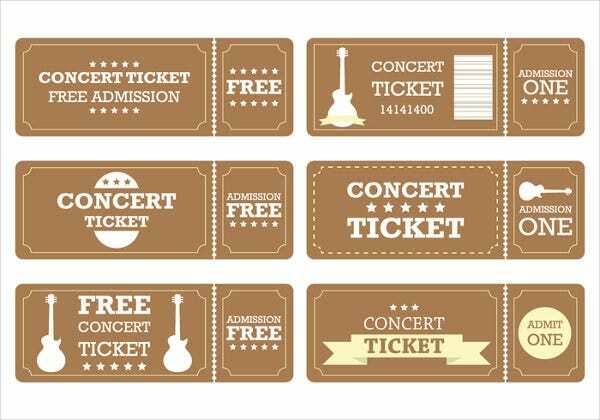 This type of tickets are mainly for events which can hold a huge crowd like amusement parks or charity events. No specific details on the ticket but the words admission. To let the organizers know you’re in. Restaurant Entry Ticket Template. 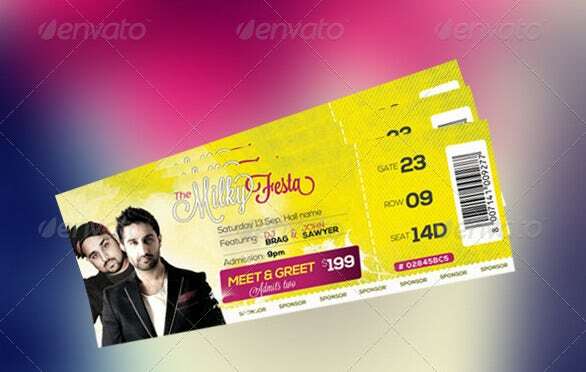 This type of ticket is used mostly for events in hotels, restaurants, or even clubs where parties and accommodations are held. 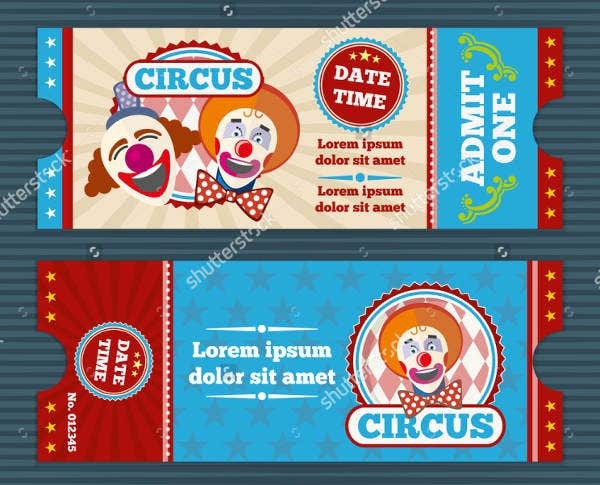 Circus Entry Ticket Template. This type of ticket is one of the most iconic ones out there. Who doesn’t love the circus? Its a magical place where fun and games surround you. This is a place where they control the crowd most especially through tickets. There’s a limit to everything. Even roller coasters, folks. That’s all you need to know about entry and tickets. 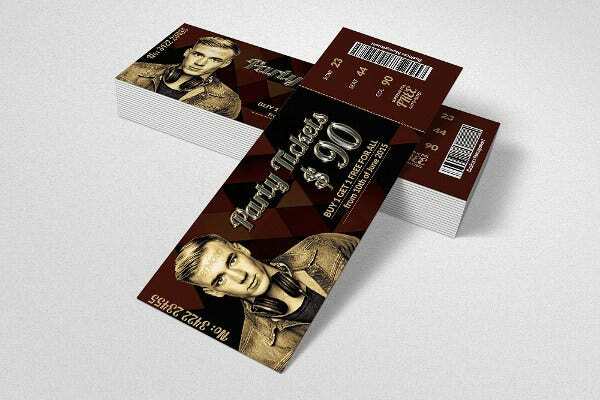 For more examples, you can check out our Event Ticket Templates on our website.